The fun never stops at Jib Lanes! 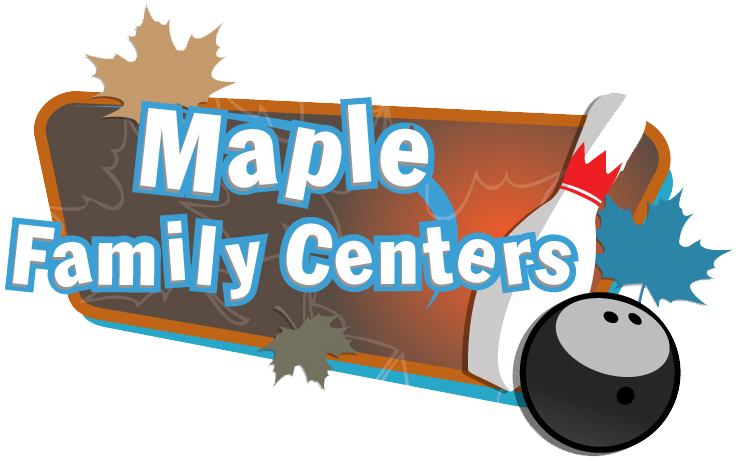 Our bowling center has everything needed for you and your friends to have a blast! Check out our Full-Service lounge and Delicious food being served up from the kitchen!